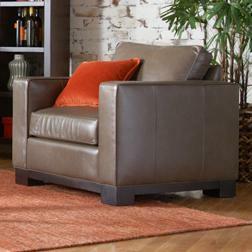 This stylish contemporary arm chair and ottoman combo will be the perfect addition to your living room. 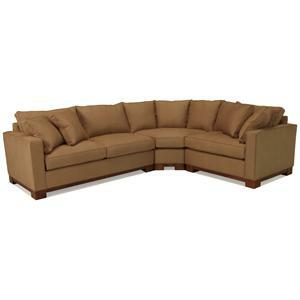 Wide track arms, welt cord trim, and a sleek wooden base with block feet come together to create a clean tailored look. 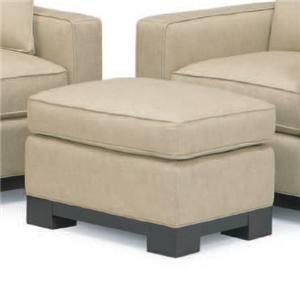 A complementing rectangular ottoman is the ideal spot to rest your feet. 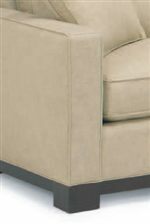 This chair and ottoman are made in America, and built to last, offering high quality upholstery that will stand daily use in your home. 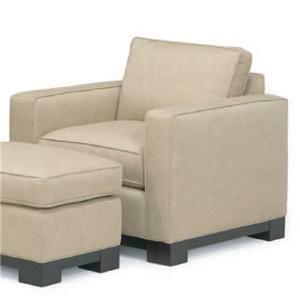 The 0555 Contemporary Upholstered Arm Chair with Ottoman by McCreary Modern is available in the area from BigFurnitureWebsite. 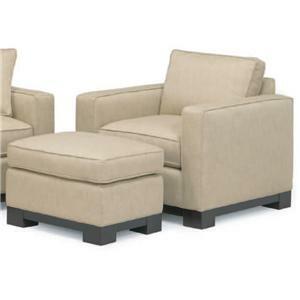 0555-OAB Ottoman 1 21" 28" 18"
0555-CAB Chair 1 36" 36" 37"
The 0555 collection offers sophisticated contemporary style for your living room. 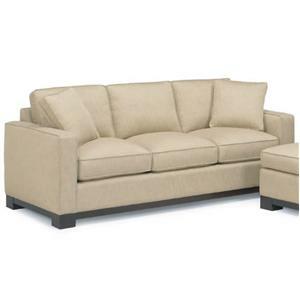 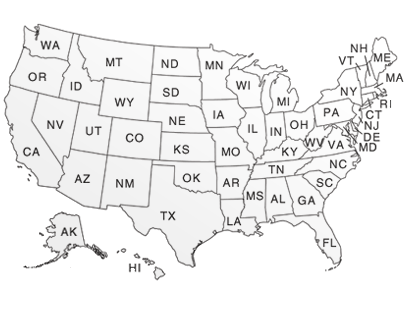 These high quality upholstered pieces are bench-made in America. 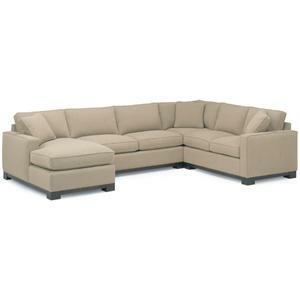 Durably constructed, these custom upholstered pieces will add a touch of luxury to your home. 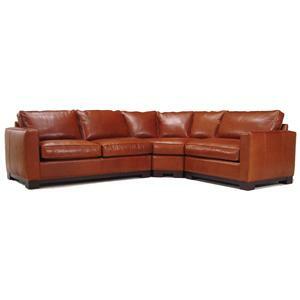 Enjoy this exclusive collection everyday in your home. 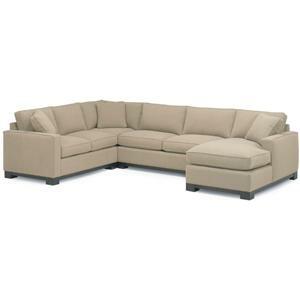 The 0555 collection is a great option if you are looking for Contemporary furniture in the area. 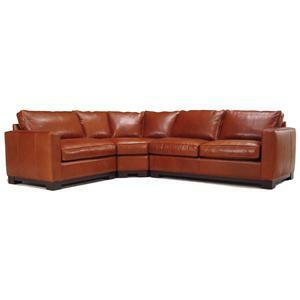 Leg or Skirt Sleek wooden base rail with square block feet. 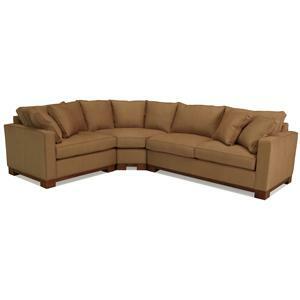 Browse other items in the 0555 collection from BigFurnitureWebsite in the area.